Did you miss out on the hottest release of the holiday season? 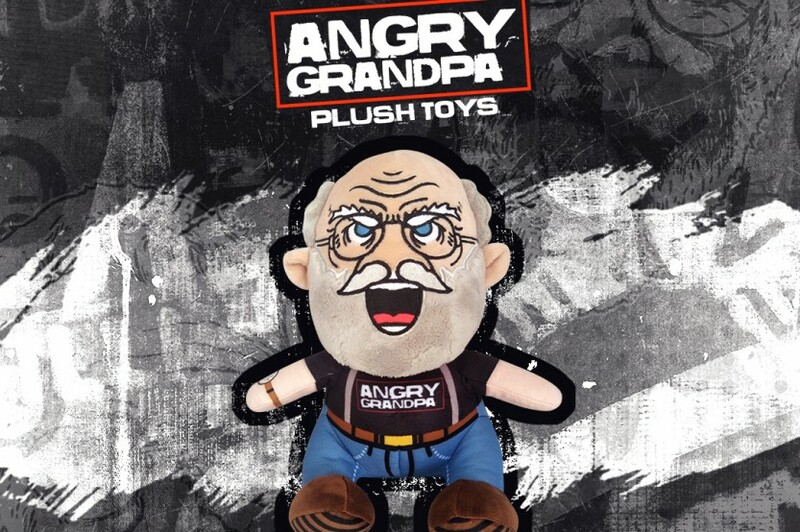 The Angry Grandpa Plush sold out, but we held on to a few to give away to you, his loyal fans! All you have to do is retweet our post announcing the contest, follow @broadbandtv, and / or follow @Lyricoldrap on Twitter.. AND you can do both easily above! Contest runs January 22 – February 5th. BBTV Tips: How To Improve YouTube Search Rankings in 3 Steps! In The Limelight: The Wild World of MaxAnimal! Production Platform Showbox Now Open To All BBTV Creators! Why Is My YouTube CPM Low In January?